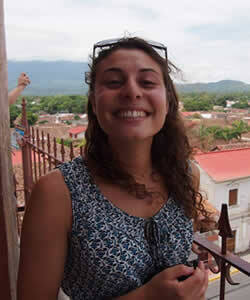 In summer 2014 undergraduate student Gianna Maita conducted interviews in Nicaragua as part of an ongoing initiative of the Berkley Center for Religion, Peace, and World Affairs and the Center for Social Justice Research, Teaching and Service at Georgetown University. 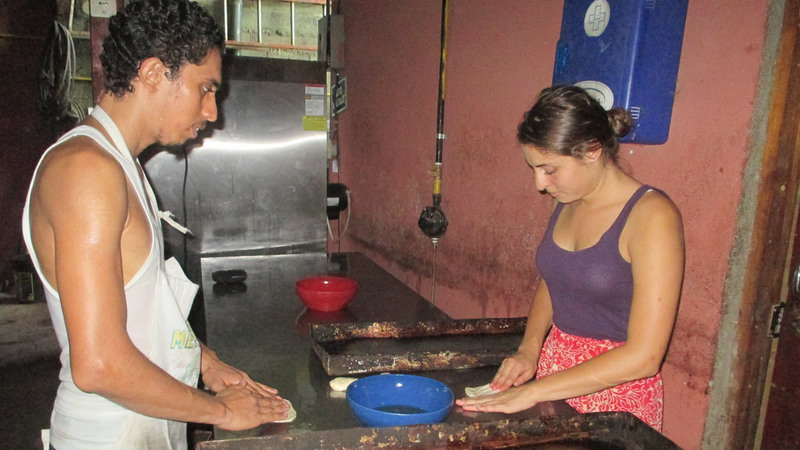 She traveled to the Central American University in Managua to study student engagement in the community through service-learning, research, and other programs. In her research, she closely examined student involvement in social justice issues within the context of Nicaraguan history and the current political atmosphere of the country.